Sewing Lessons for Girls and Boys! At Marina’s Sewing School, we begin by teaching girls the basics of sewing. Then as their skills grow they learn to utilize the basics to created their own unique design to express their personal style. Introducing children to the Fashion Design Concept, including different sewing techniques, basic pattern manipulation, fashion illustrations, draping, design, quilting, making jewelry, meeting new friends, and having fun with sewing. 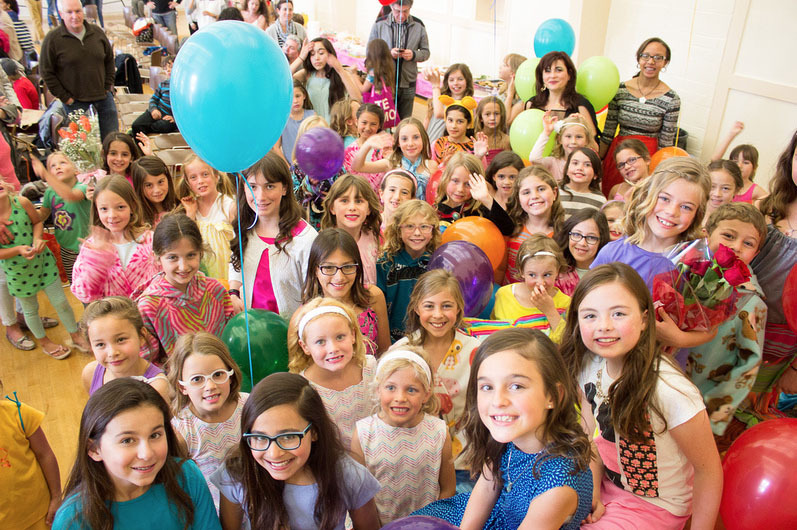 We also offer Girl Scout Programs, Birthday Parties and an annual Fashion Show to highlight our students’ creations. Marina’s Sewing School offers sewing lessons for kids in the San Mateo, Burlingame, Hillsborough and Millbrae areas. Teaching Young Girls & Boys Design, Creativity, Confidence and Leadership Skills That Will Last Throughout Their Lifetime! Sunday, May 20 at the Burlingame Recreation Center, 850 Burlingame Ave, Burlingame. Show Time 2 – 4:30 pm. Preparation including kids lunch, hair, makeup and short prep for runway will start at 2 pm. Lunch, photo opportunity and social hour after the show. Ticket suggested price is $10 – to MY Life Youth center, non-profit, 501(c)(3), tax deductible EIN46-3948293. Any additional contributions are greatly appreciated and welcomed to support local children by providing financial support including fashion related scholarships, fabrics and other projects and programs donations. Please, contact Marina for any additional information via Email or (650)685-9744.